Among the most beloved stages by competitive players, Battlefield was introduced into the series in the second game, Super Smash Bros. Melee. It couldn’t be unlocked until you’d unlocked every single character and beaten All-Star mode once. When Battlefield just wasn’t big enough anymore, Nintendo introduced Big Battlefield. This stage was made to accommodate the new 8-player mode that was brought in with Super Smash Bros. for Wii U. The flattest stage of them all, Final Destination. 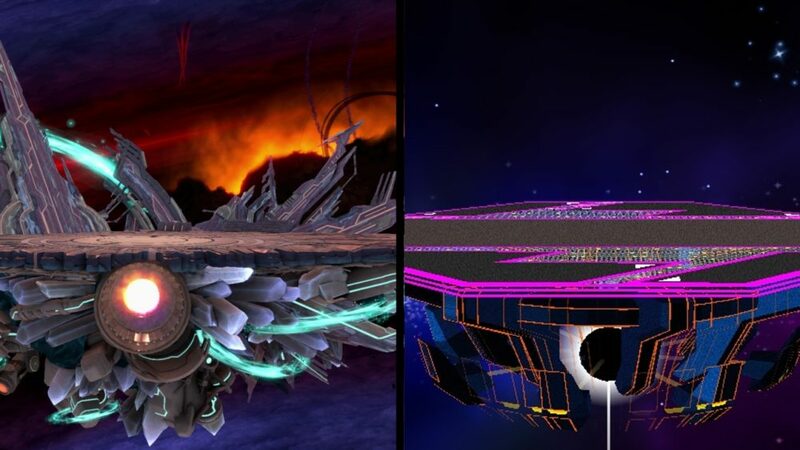 If you want a good, clean round of Smash, Final Destination is the stage for you. Its Ultimate version has been slightly jazzed up since Melee. 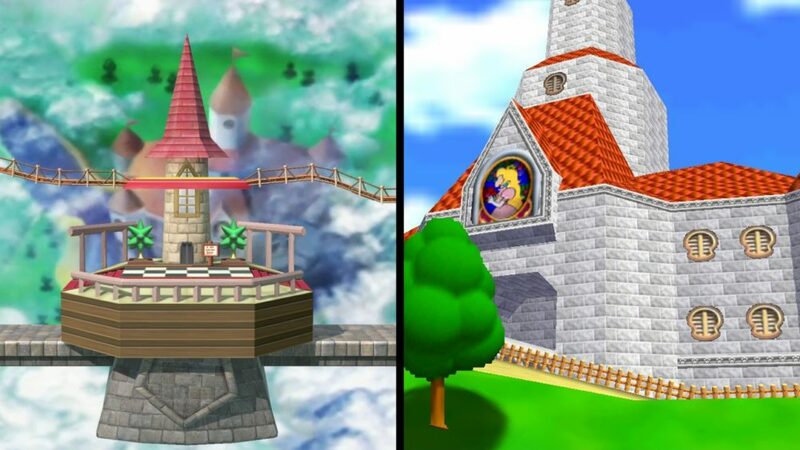 Peach’s Castle is based on the location of the same name from Super Mario 64, though they definitely took some creative liberties when designing this stage. 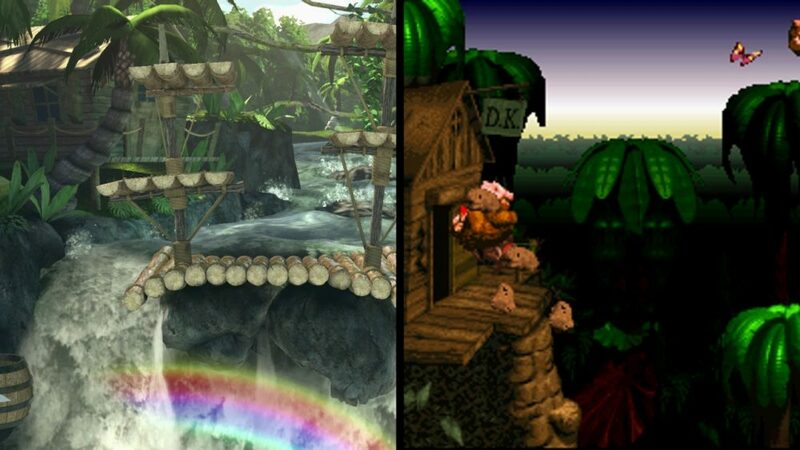 Kongo Jungle is the very first area that Donkey and Diddy have to traverse in Donkey Kong Country. 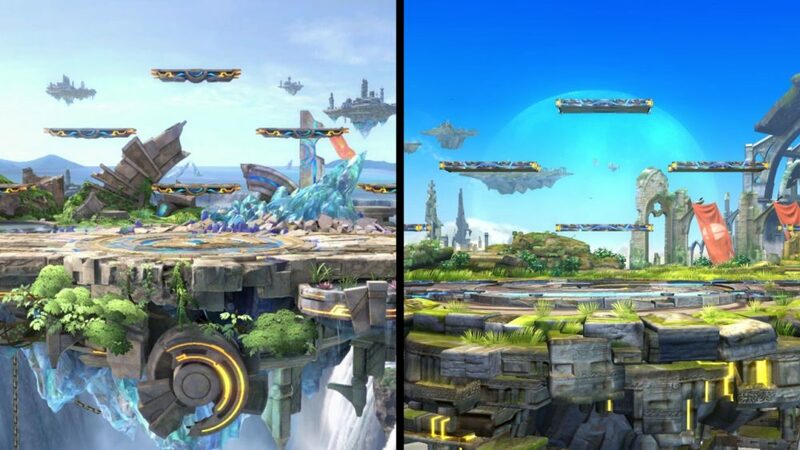 The Super Smash Bros. stage borrows many elements from the jungle levels of Country, including the color scheme. 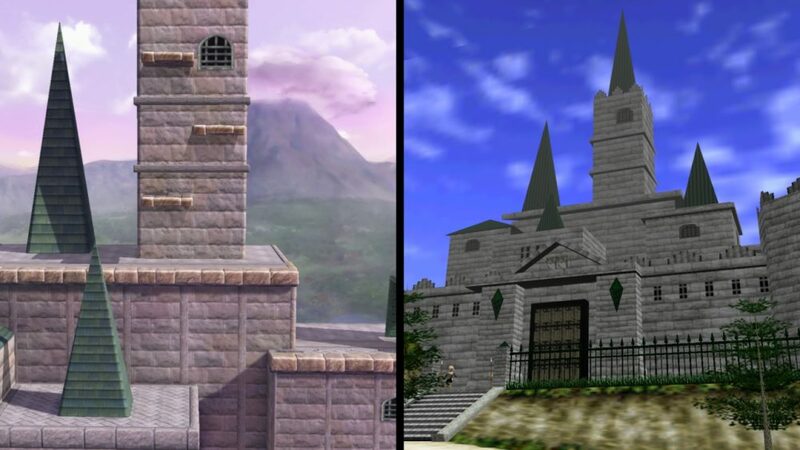 Hyrule Castle first appeared in A Link to the Past, but it’s its Ocarina of Time version that has been featured in Super Smash Bros. The polygonal nature of the N64 stage makes for some very pointy towers. 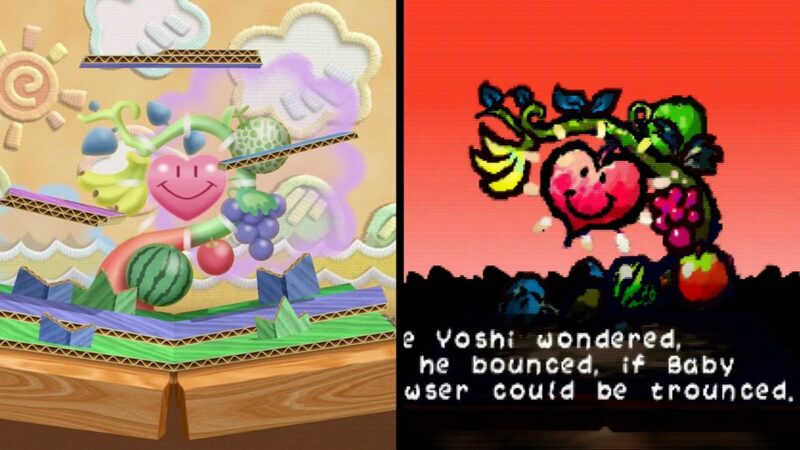 Originally known as Yoshi’s Island, Super Happy Tree is actually inspired by Yoshi’s second solo outing, Yoshi’s Story. The background elements and storybook theme are taken straight from Yoshi’s Story. Dream Land is a country in Kirby’s home planet of Popstar. 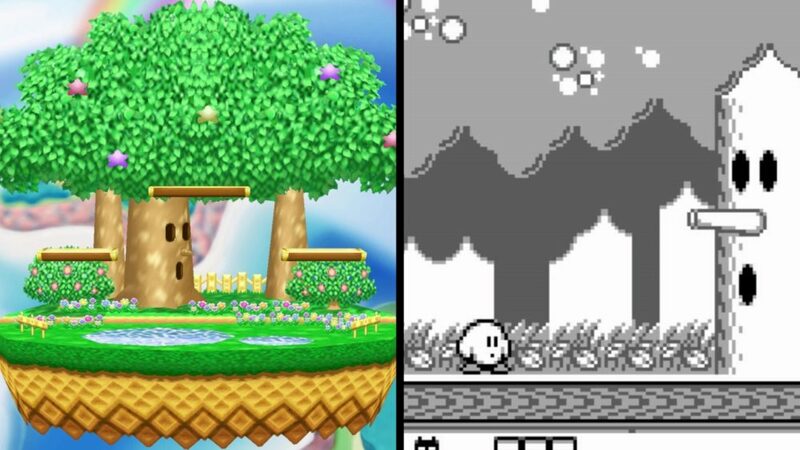 The Super Smash Bros. stage is specifically designed after Dream Land’s area of Green Greens, where Kirby takes on Whispy Woods in his first outing, Kirby’s Dream Land. 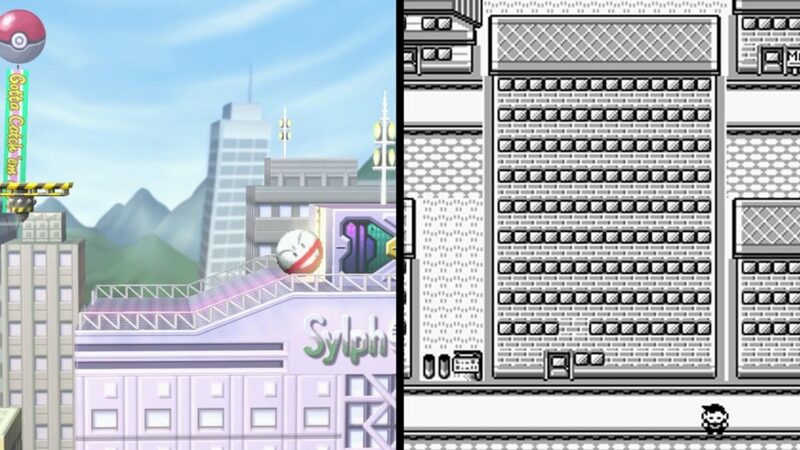 The very first Pokemon stage in the Super Smash Bros. series was based on Saffron City from Pokemon Red & Green (and Blue, Yellow, Gold, FireRed, etc.) Combatants fight above the Silph Co. building. It was here that Pokemon trainers first fought the boss of Team Rocket, Giovanni. 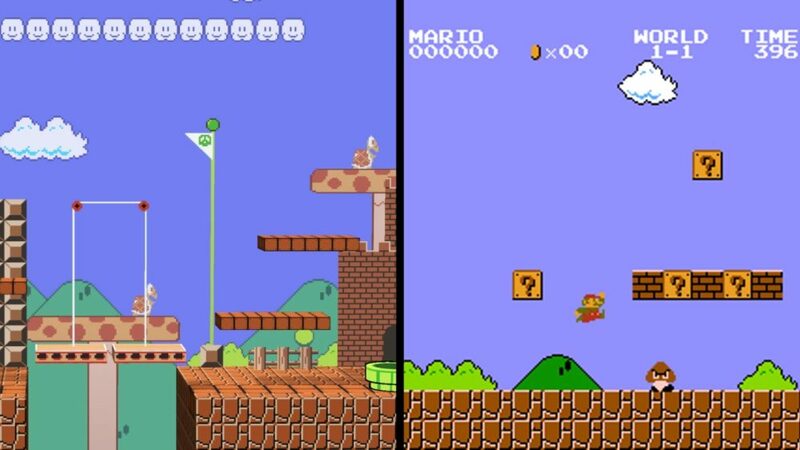 Mushroom Kingdom is based on the overworld levels in the original Super Mario Bros. and is the first retro-themed stage in the Super Smash Bros. series. It was also the first unlockable stage, requiring you to complete 1-player mode as each of the eight starting characters. 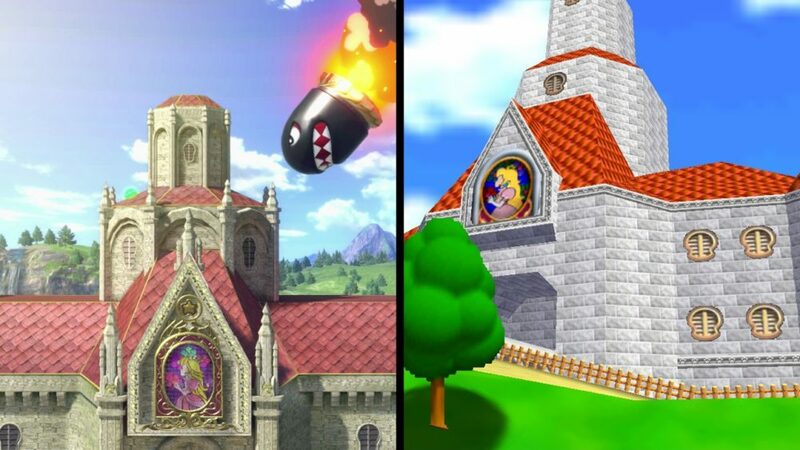 A level that looks much more like its inspiration than Peach’s Castle, Princess Peach’s Castle is also based on the hub world from Super Mario 64. I don’t remember it being attacked by a banzai bill, though. 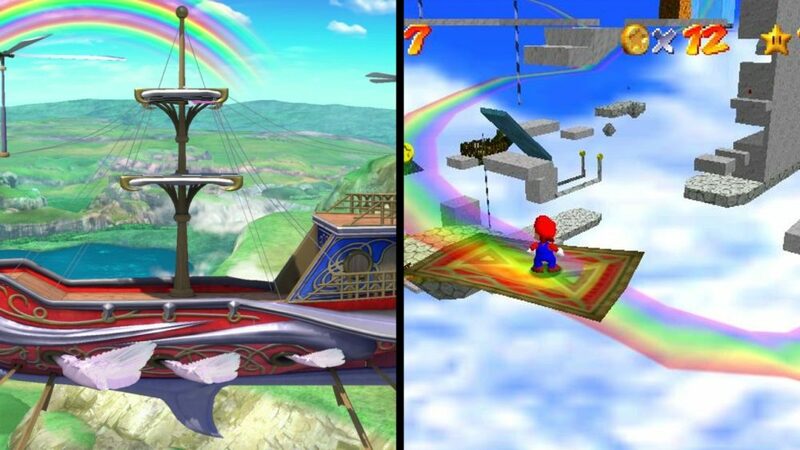 Rainbow Ride is the final level in Super Mario 64 —and is most certainly the hardest. 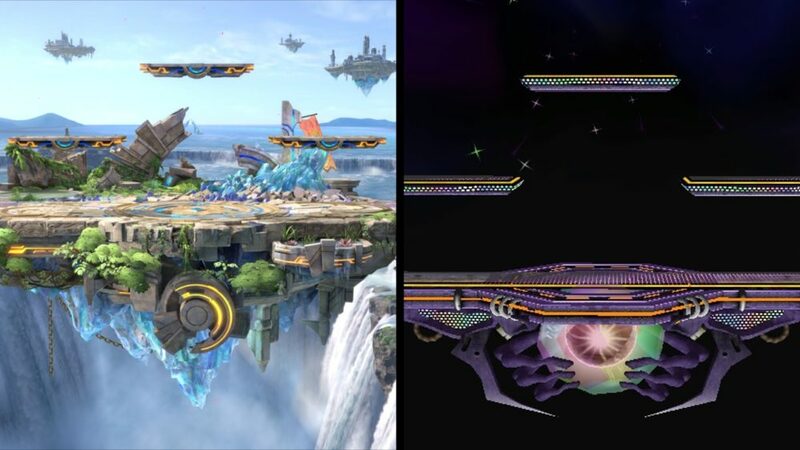 It’s difficulty was retained in Super Smash Bros., as the lack of a solid floor throughout most of the moving stage leaves ample opportunity for players to fall to their doom. 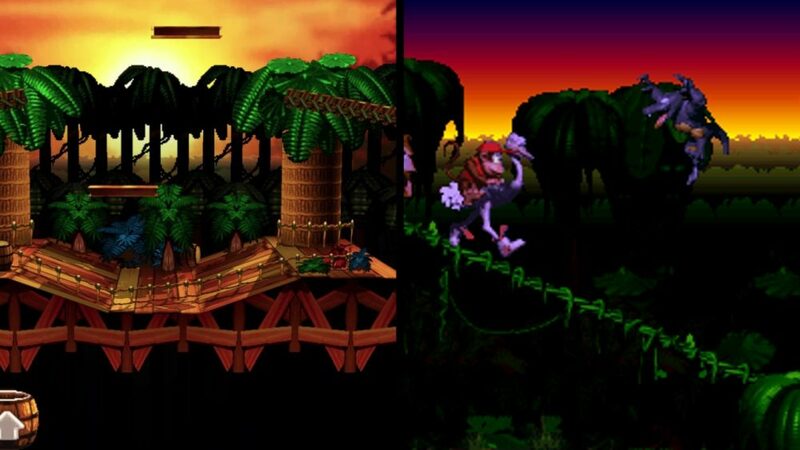 Kongo Falls is very loosely based on Donkey Kong Country. Although there is no rushing waterfalls at the beginning of that game, we can tell that this stage takes place in or near Kongo Jungle because Donkey Kong’s treehouse is in the background.